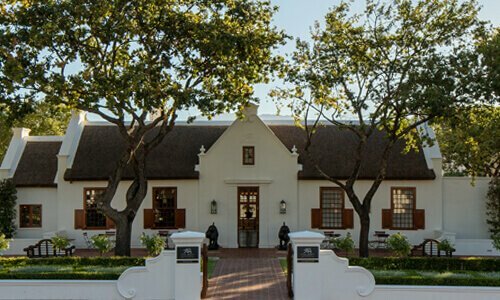 Our flagship property, Leeu Estates encompasses various luxury accommodation options, Leeu Spa & Gym, innovative cuisine in The Dining Room, Mullineux & Leeu Family Wines, Indaba – an event and meeting venue, an exceptional art collection and immaculately landscaped gardens. 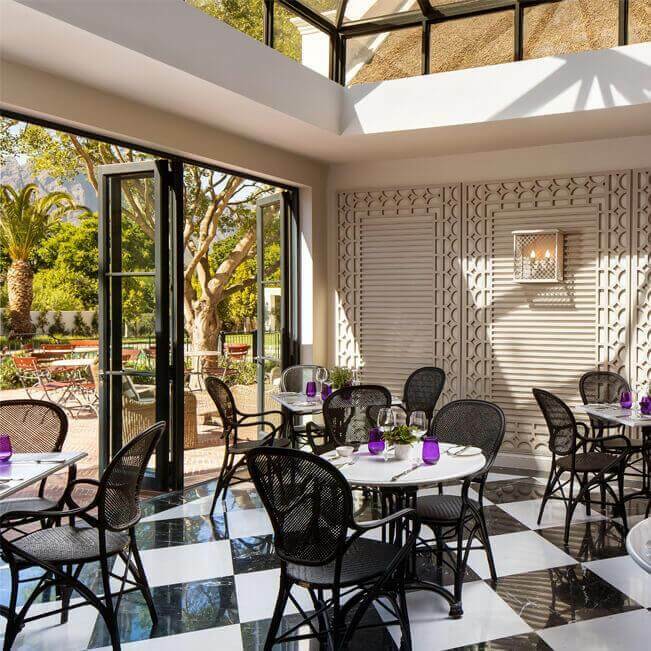 Leeu House, our serene oasis on the main street of vibrant Franschhoek, is set in secluded gardens with a pool and terrace. 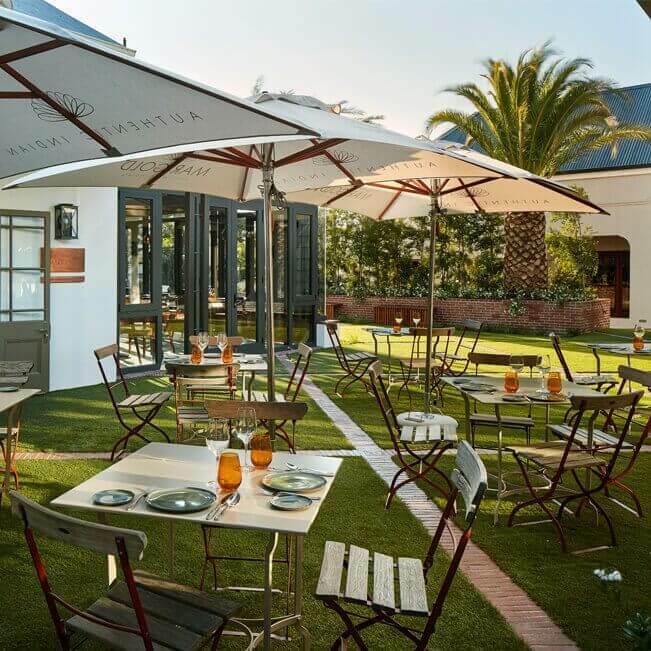 Surrounded by award-winning restaurants, wine farms and speciality shops, guests are spoilt for choice. 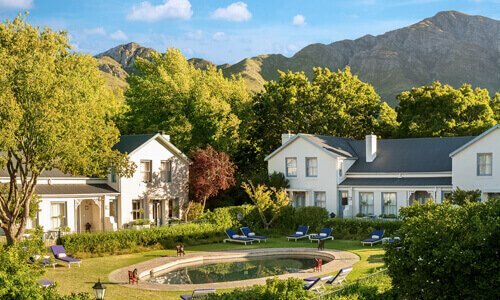 An icon located in the heart of Franschhoek village, Le Quartier Français comprises a romantic boutique hotel and two charming independent villas. 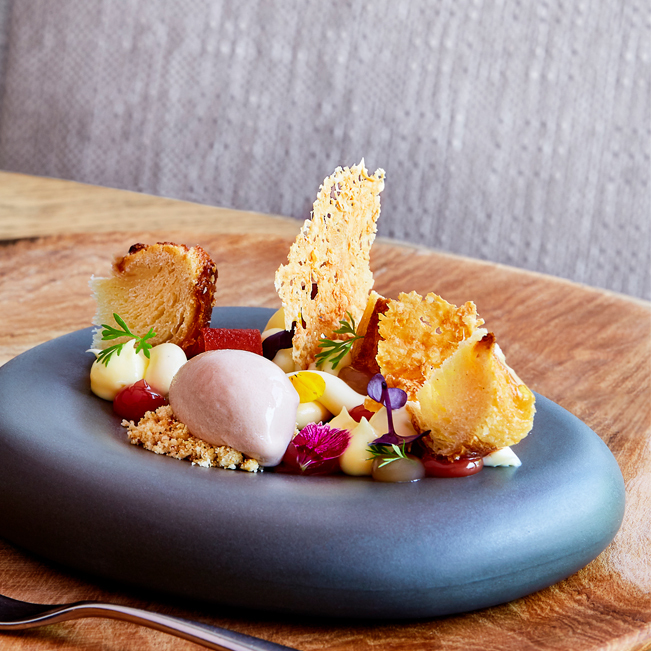 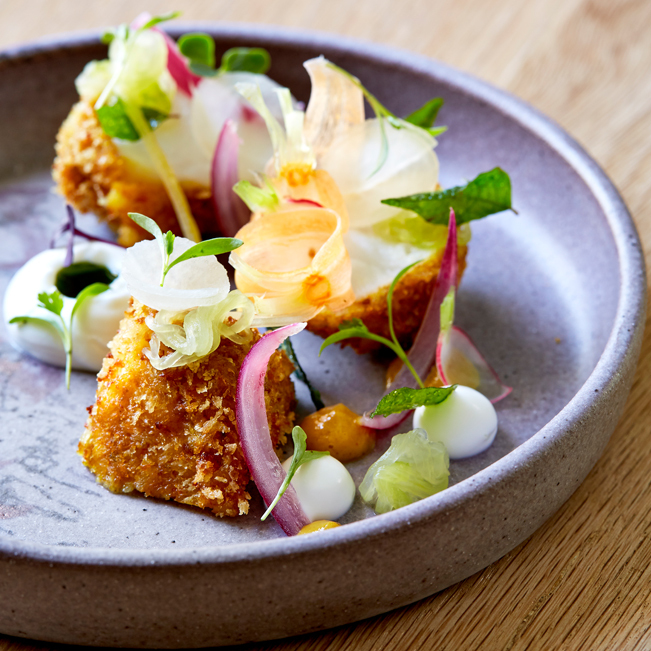 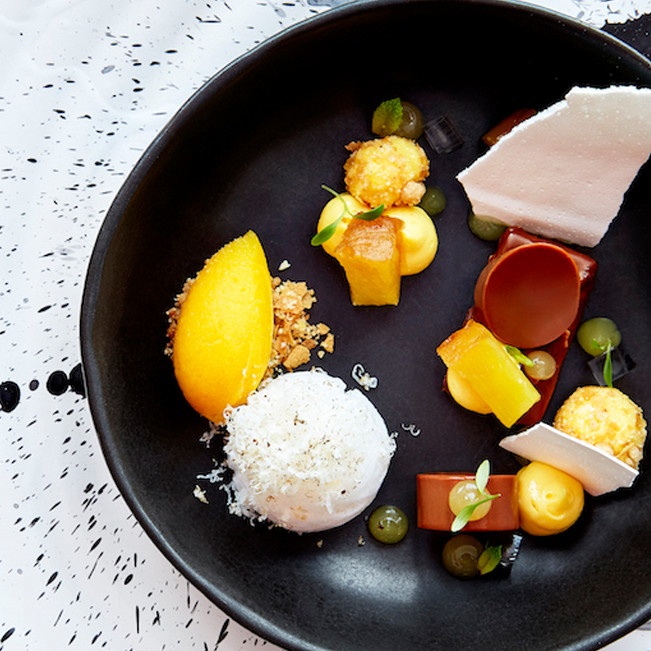 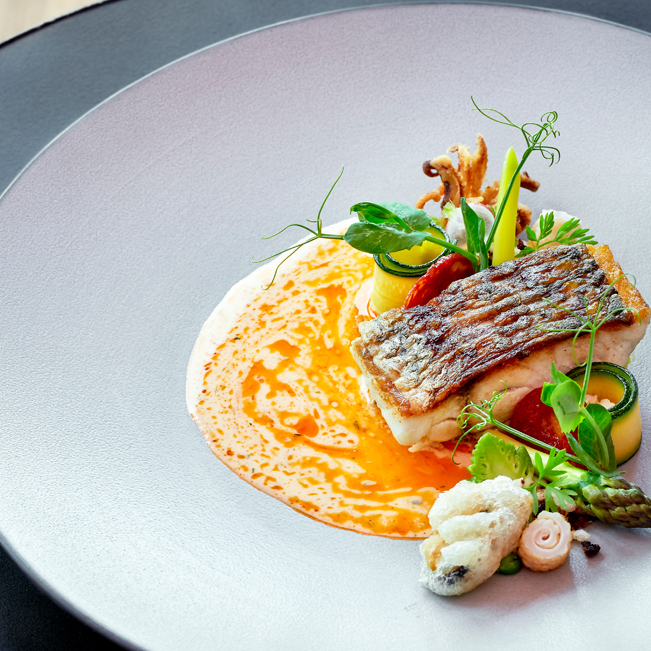 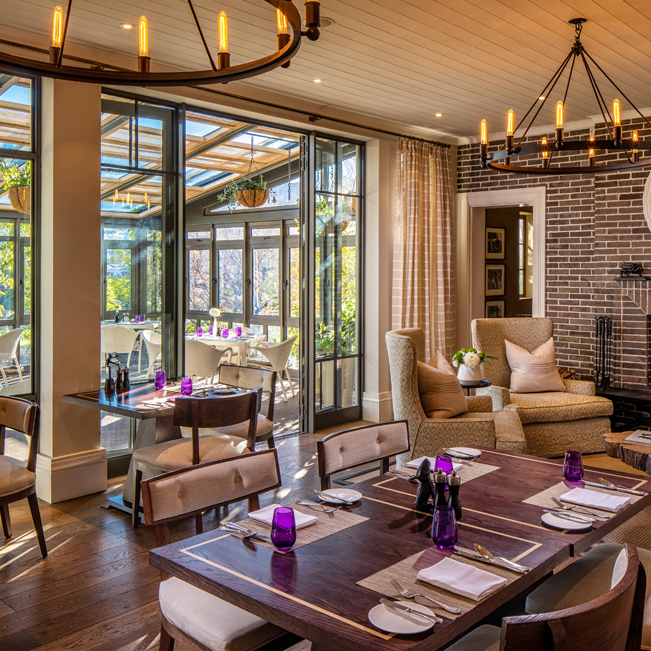 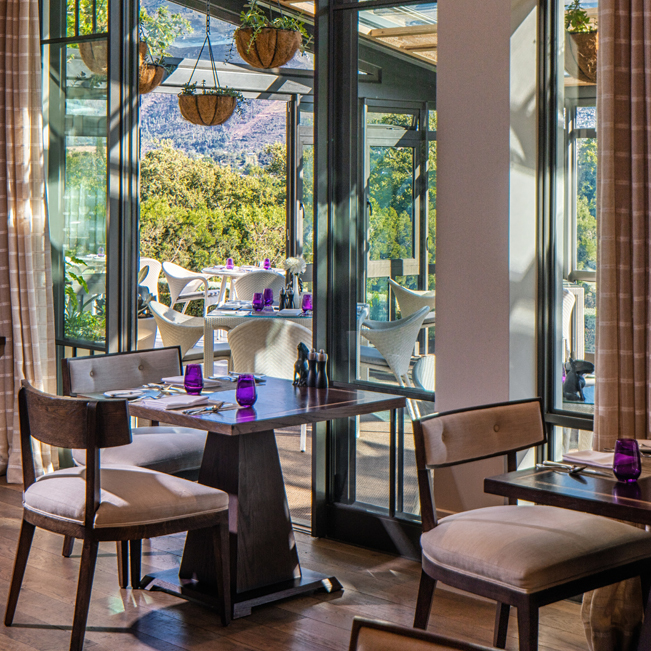 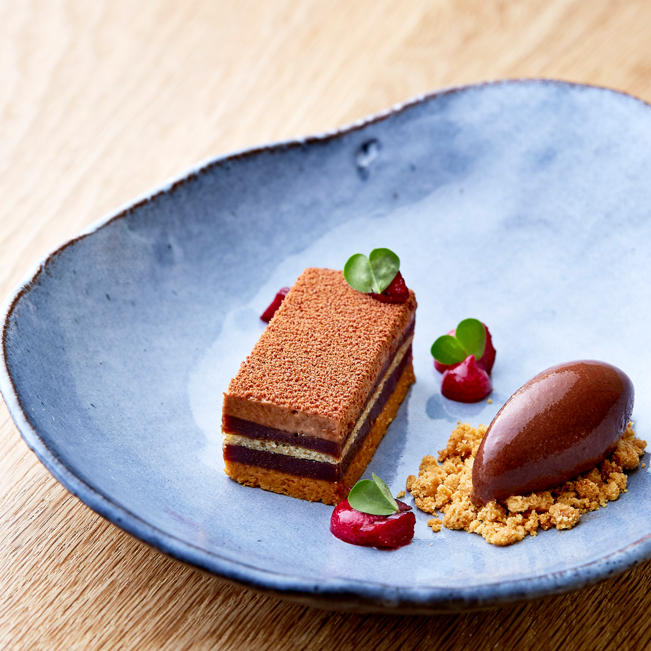 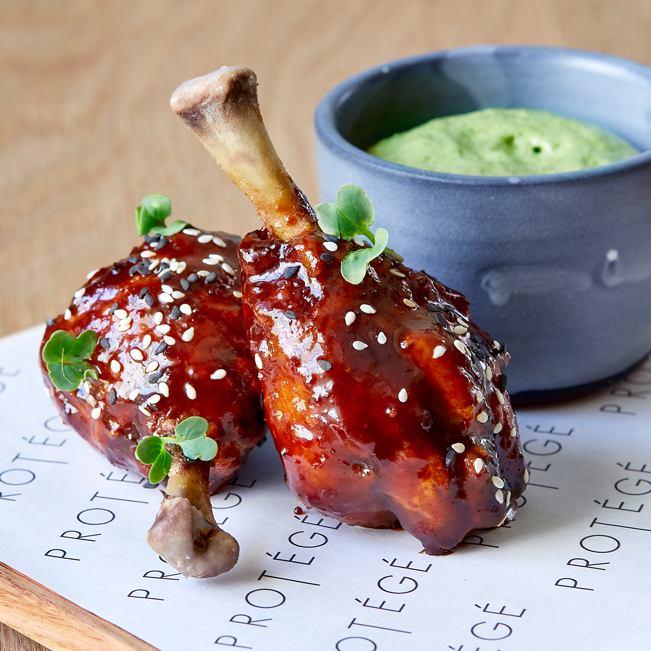 The auberge is home to an award-winning restaurant, La Petite Colombe, and Protégé, the casual fine dining eatery. 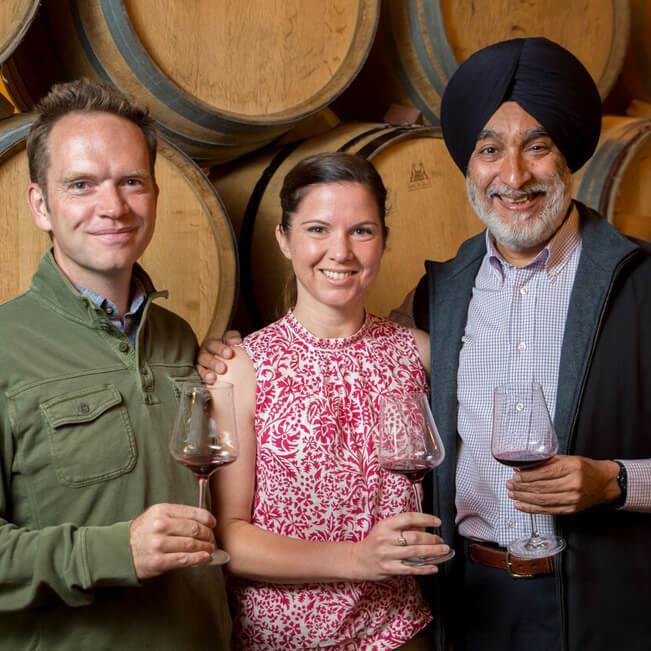 The Leeu Collection is the manifestation of the vision of founder Analjit Singh (aka BAS) for sophisticated escapes and unique guest experiences. 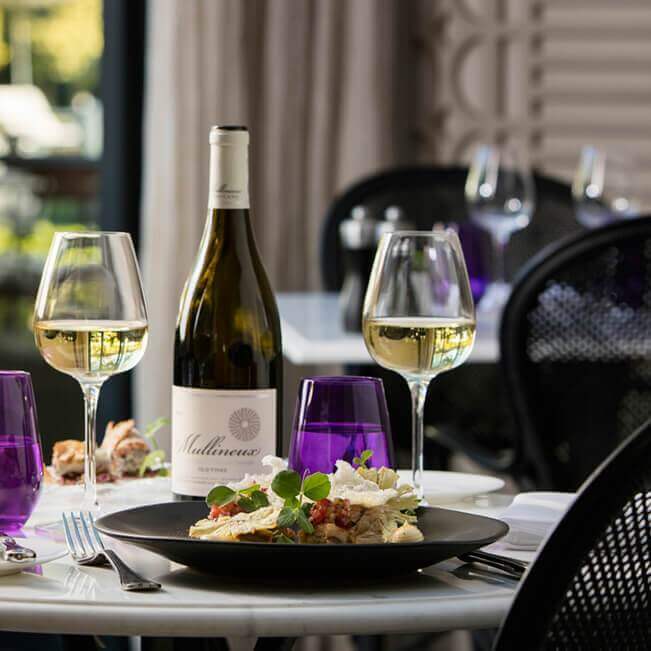 The hospitality portfolio currently comprises three five-star boutique properties in South Africa’s winelands: Leeu Estates, a 17-room country house and boutique winery in the Franschhoek valley; Leeu House, an exclusive 12-room hotel in the heart of Franschhoek village; and Le Quartier Français, a romantic 32-room hotel including two independent villas, also located in the village. 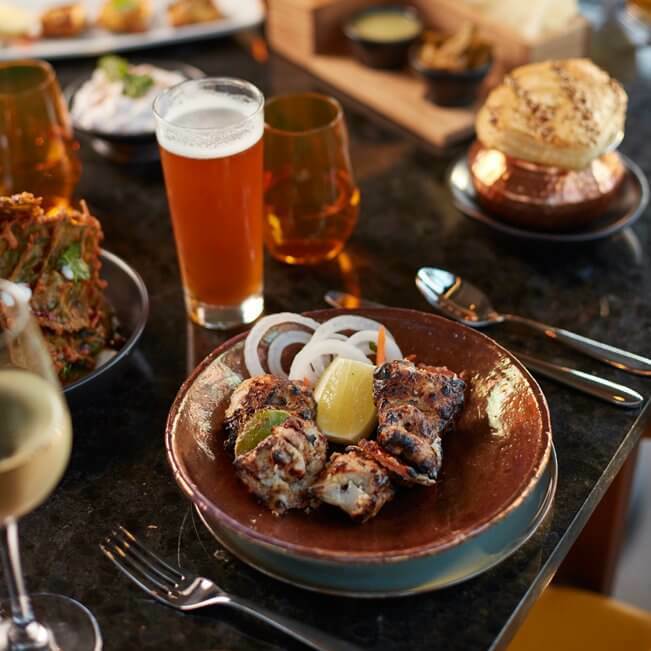 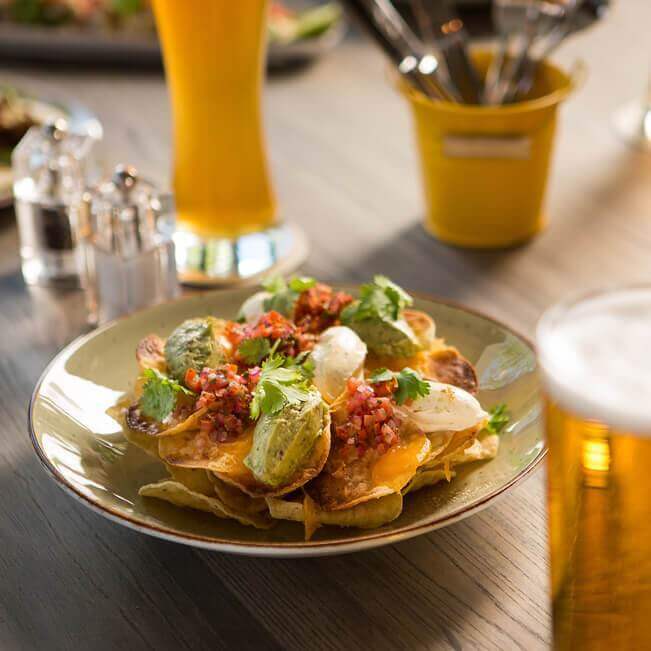 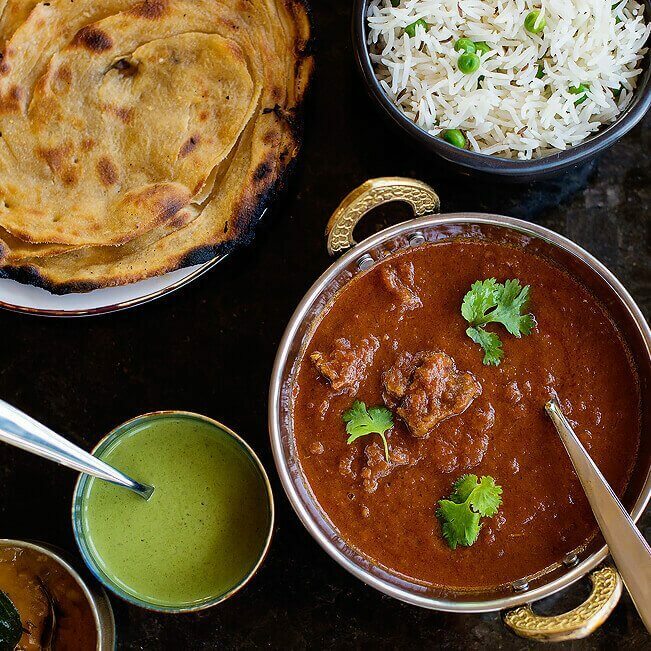 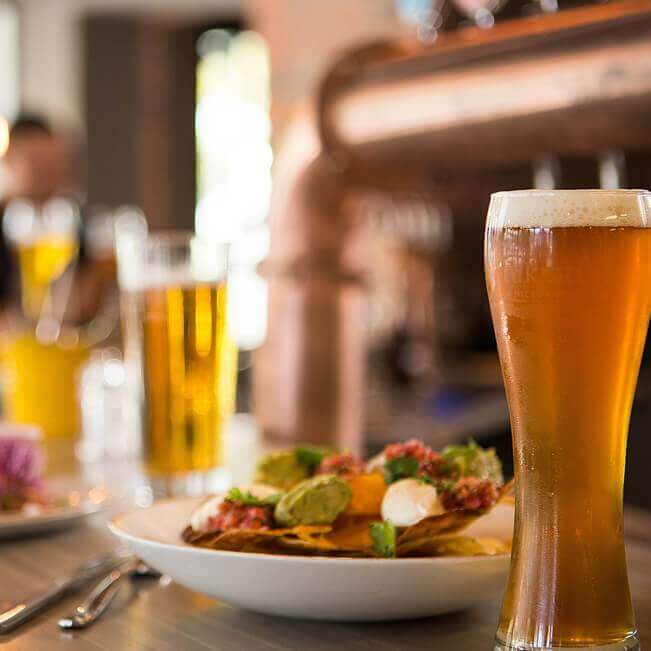 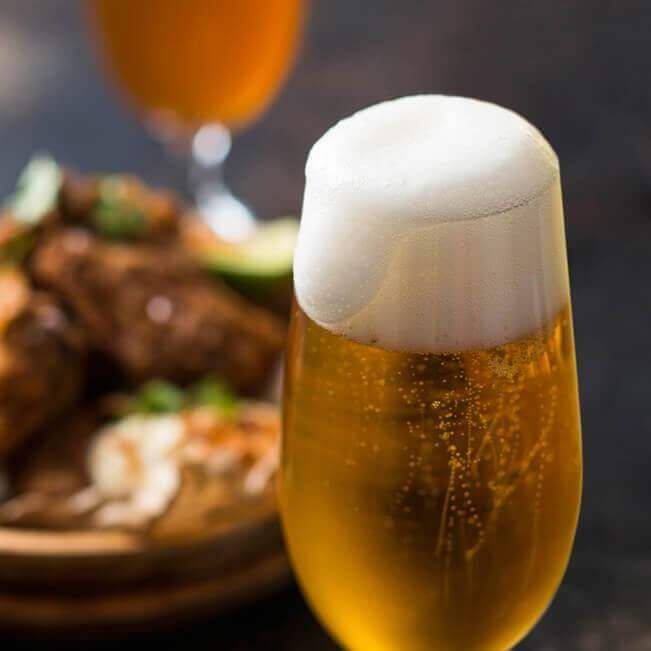 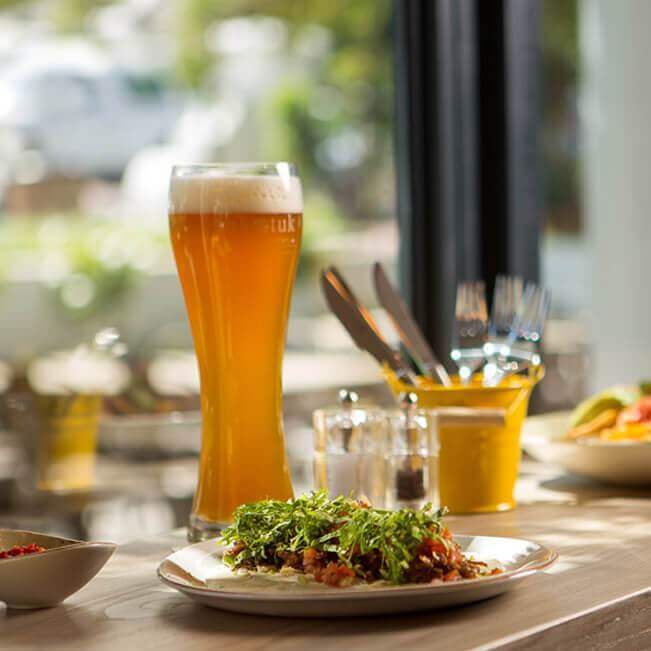 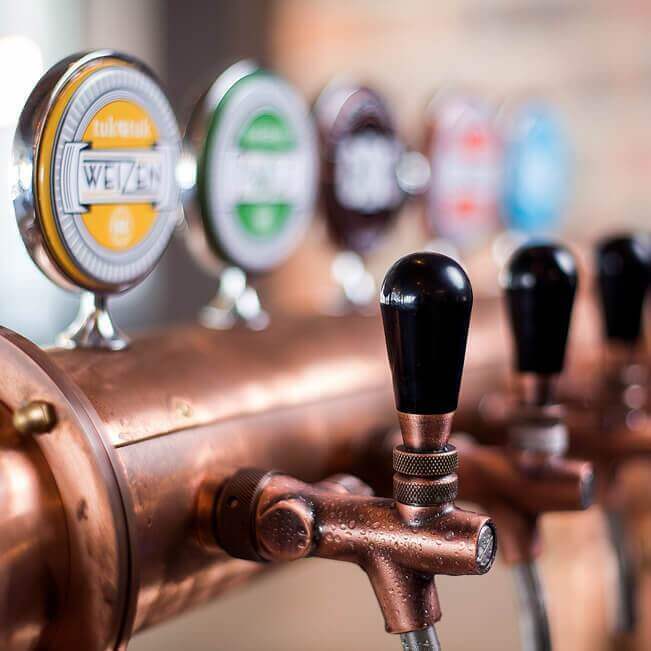 Also within the Leeu Collection’s portfolio in Franschhoek are Marigold authentic Indian restaurant and Tuk Tuk, a microbrewery and taqueria. 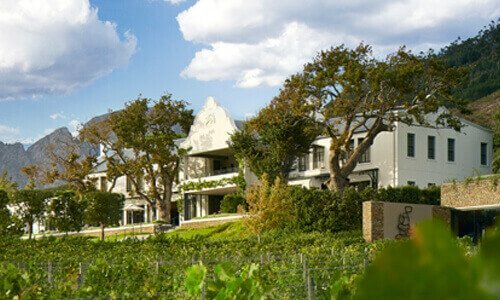 Partnerships in Mullineux & Leeu Family Wines and Everard Read Franschhoek complete the offering in South Africa. 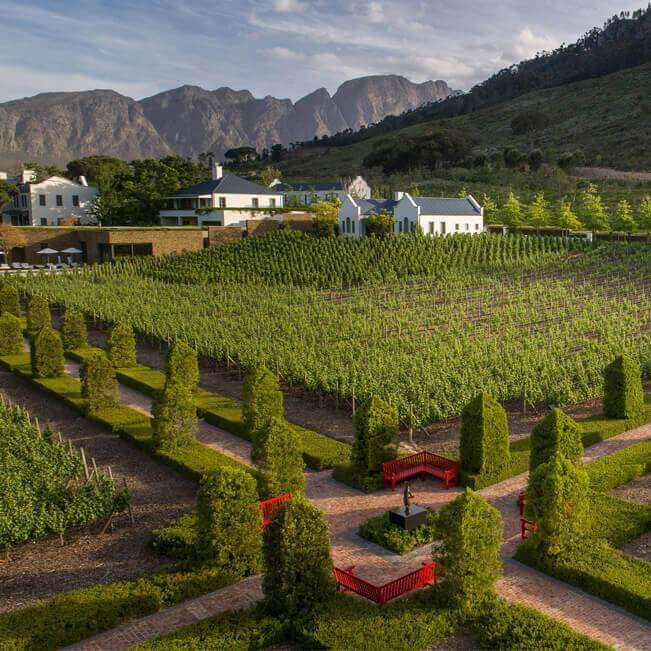 The first acquisition outside of South Africa was Linthwaite House, a 36-room country retreat overlooking Windermere in England’s scenic Lake District, followed by Leeu Villa Querce, a luxury hotel with pristine gardens in Florence, Italy (opening 2021). 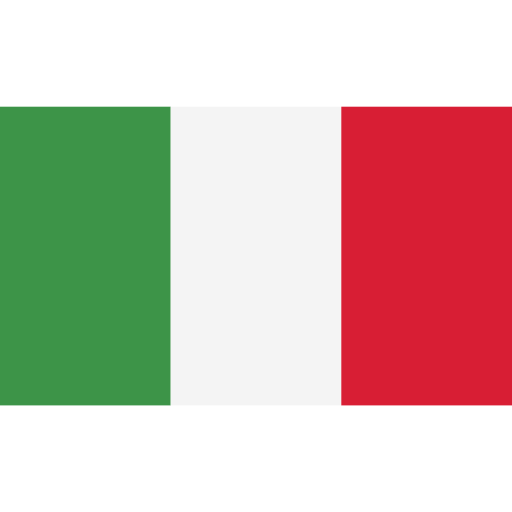 Both the historic centre of Florence and the Lake District are UNESCO World Heritage Sites. 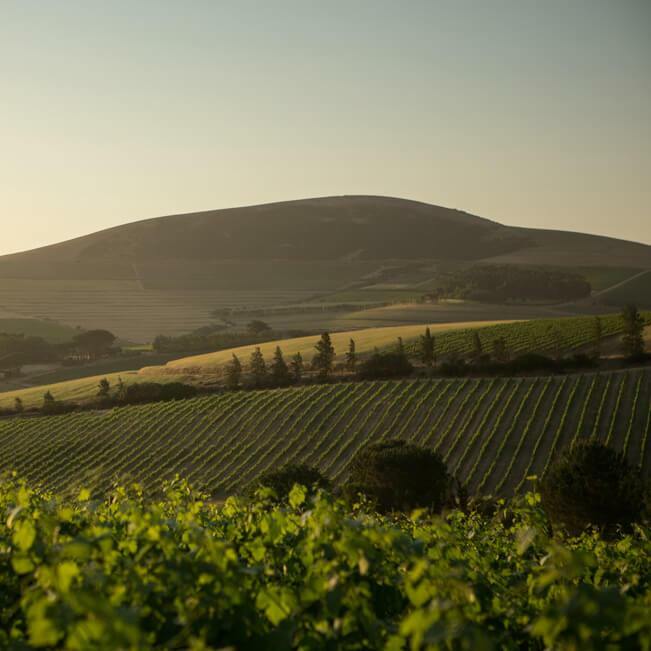 The Mullineux & Leeu Family Wines partnership has been an exceedingly successful one. 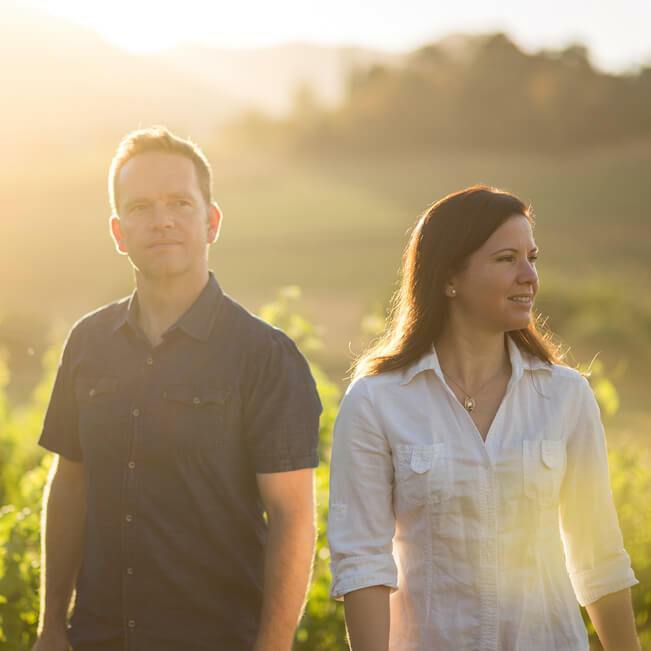 Chris and Andrea Mullineux are the talented husband-and-wife winemaking team behind the award-winning portfolio. 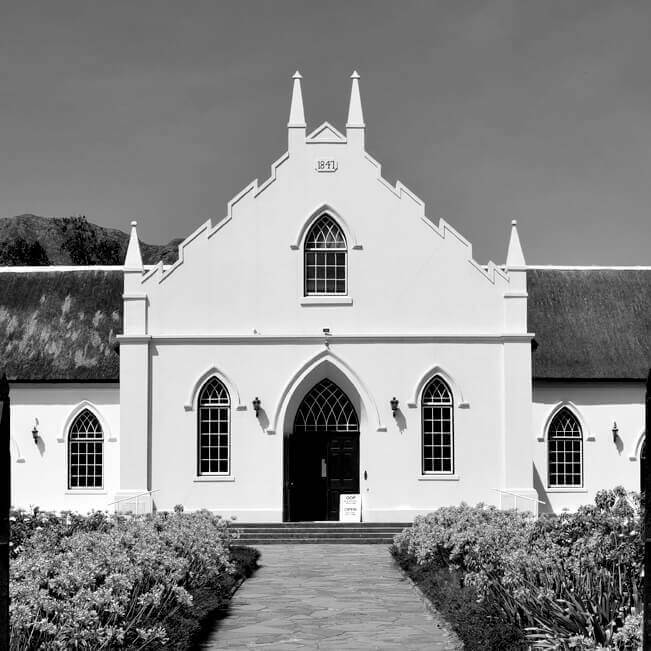 Franschhoek is just under an hour’s drive from Cape Town. 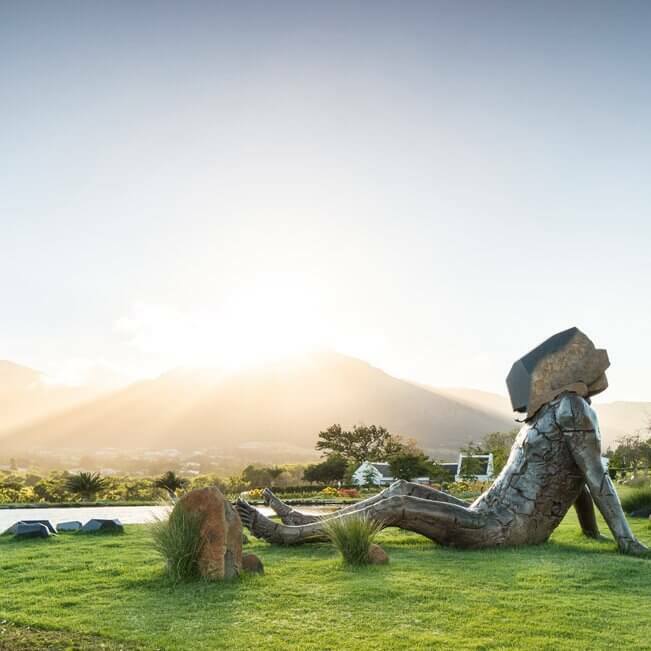 The valley is surrounded on three sides by majestic mountain ranges and has a fascinating history. 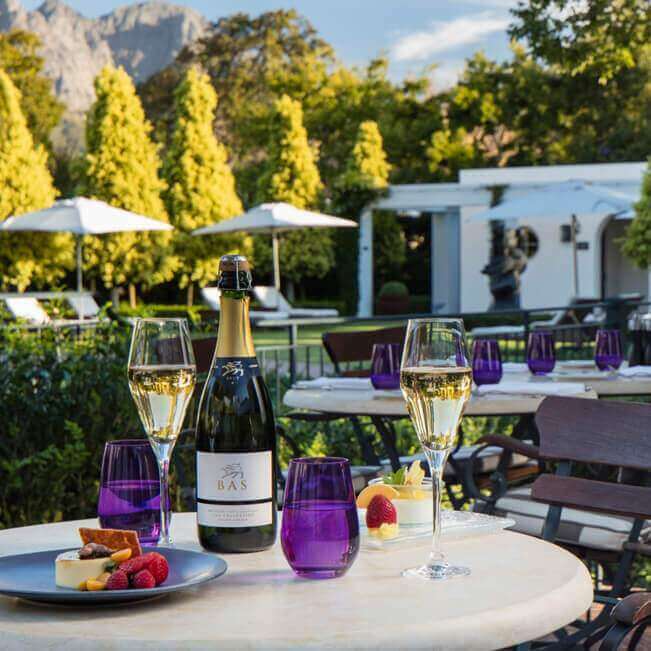 "Paradise – that is the Franschhoek valley!" 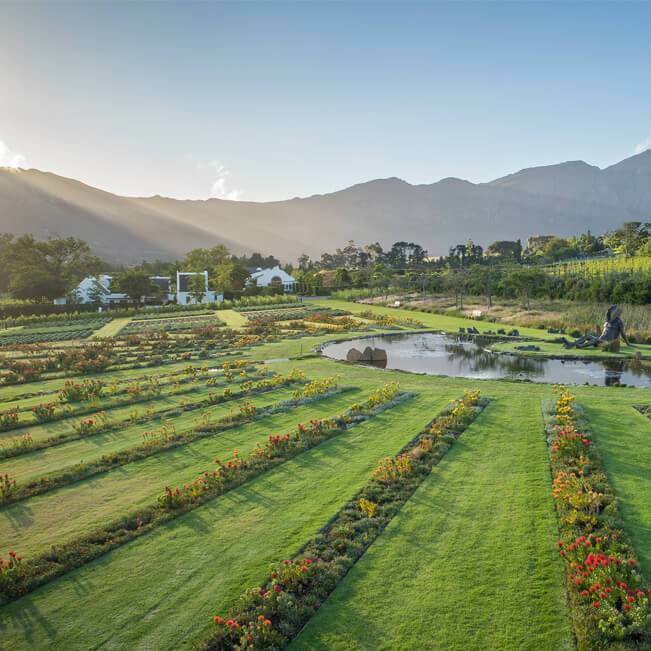 The gardens or ‘Leeuscapes’ at the Leeu Collection properties have been stylishly and meticulously landscaped. 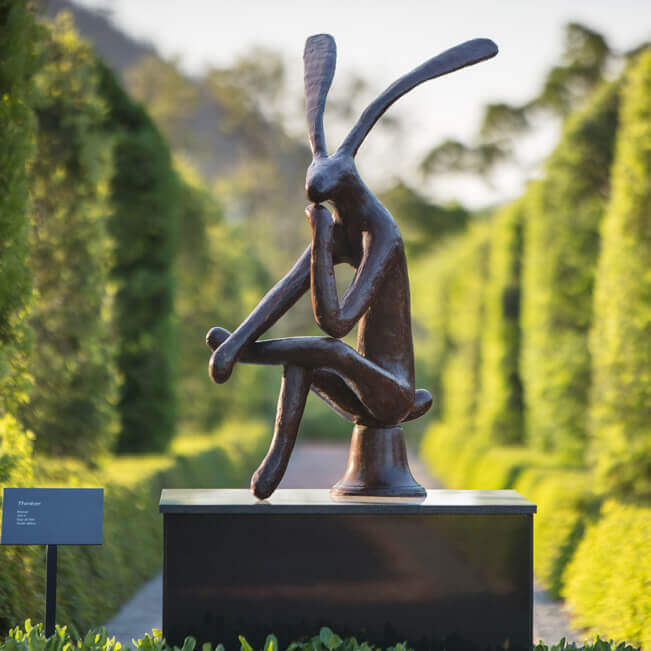 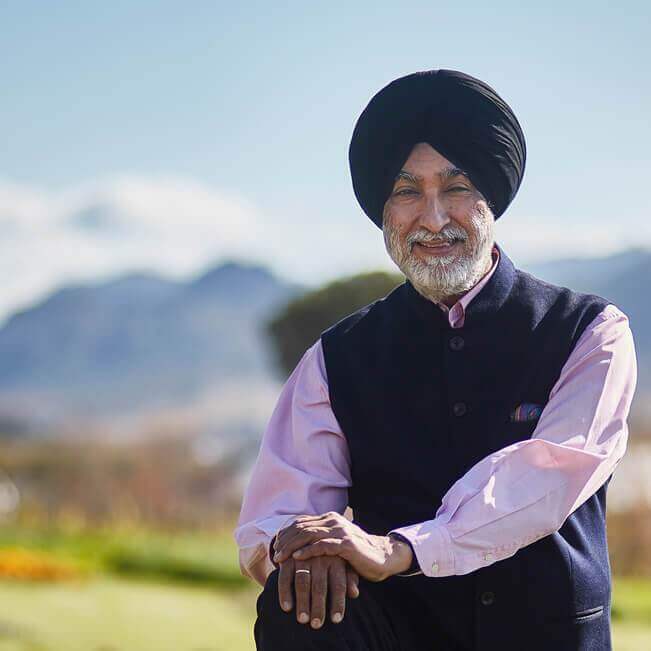 Founder Analjit Singh (aka BAS), a keen gardener and observer of plants around the globe, has a preference for order and symmetry, and the serenity this brings to a garden. 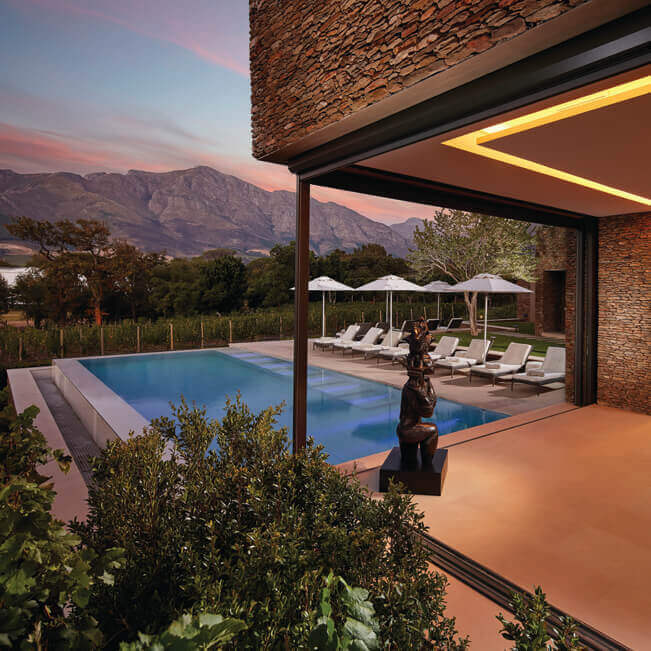 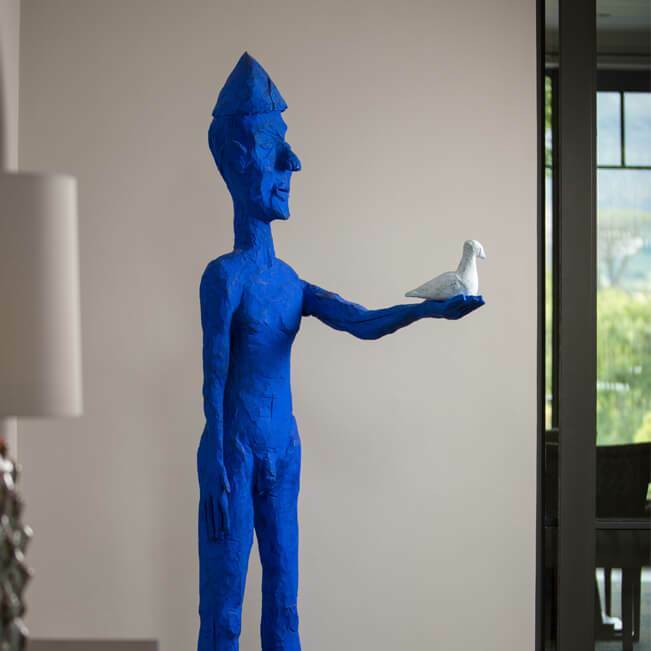 The Leeu Collection’s luxury hospitality portfolio features three five-star boutique properties – Leeu Estates, Leeu House and Le Quartier Francais – in scenic Franschhoek, each offering unique special packages.